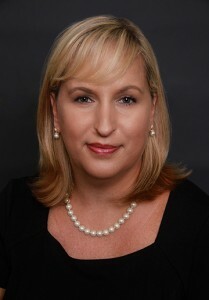 Rhonda Guinazzo joined Caler, Donten, Levine, Cohen, Porter & Veil, P.A. in 1996. Through her experience in managing high and ultra high net worth individuals and their families, Rhonda was appointed Director of Family Office. Rhonda has direct contact with the Family Office clients assisting with the day-to-day operations of their homes and businesses. She works closely with our tax department to assist in all aspects of the family’s income tax planning and compliance needs and oftentimes coordinates strategies with the client’s other advisors.